Great secure parking place in Adelaide City! 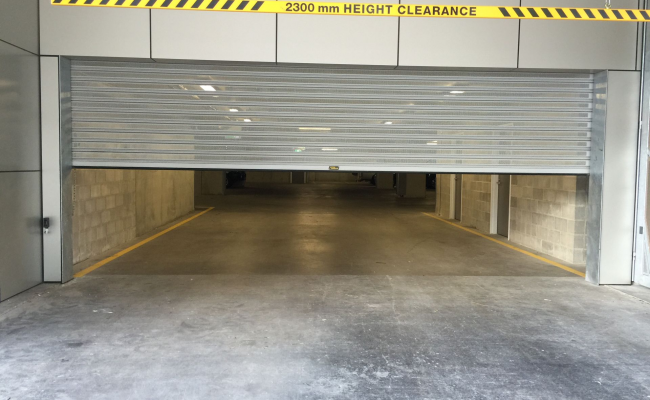 Secure, 24/7, single car park just 3 minutes walk to China Town and 6 minutes walk to Rundle Mall. Car park on the third floor (lift available) and it's an unique single parking place. Great fit for large or/and pricey vehicles. 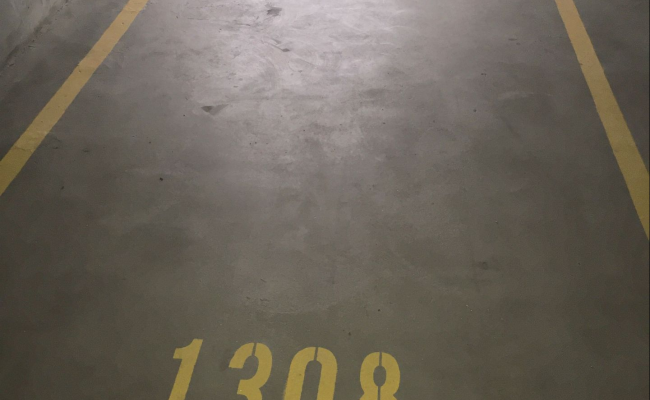 The parking space is on the third floor of the parking lot and is space 1308. A remote is used to open the gate. Myself could hand you the key and show the instructions.